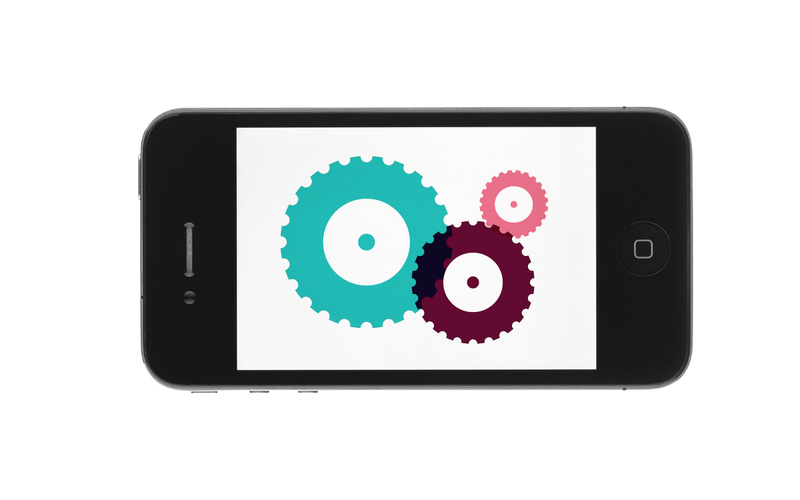 An entrepreneur at heart Kate has built a career making compelling and useful apps. A firm believer in constant improvement she is continuously learning and seeking out new methods to create better software - from the fast paced innovations of the startup space to the structured and detailed methods of modern corporates. 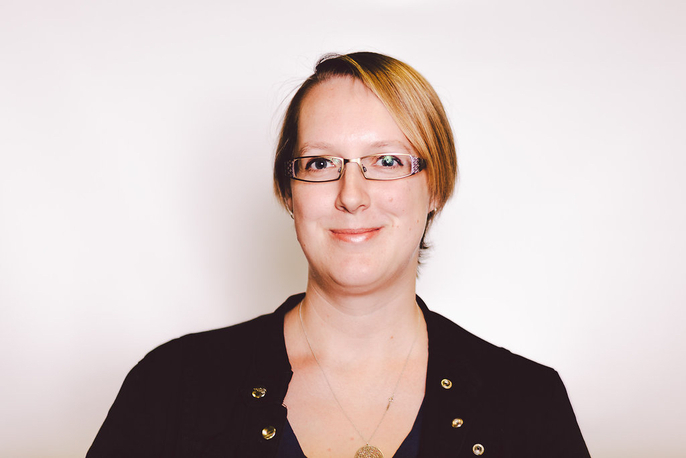 An accomplished software engineer with a strong background in agile methodologies and lean development Kate has extended her skill set and now performs cross-functional roles including business analysis, project management and customer validation. Xcode is the complete toolset for making great apps. 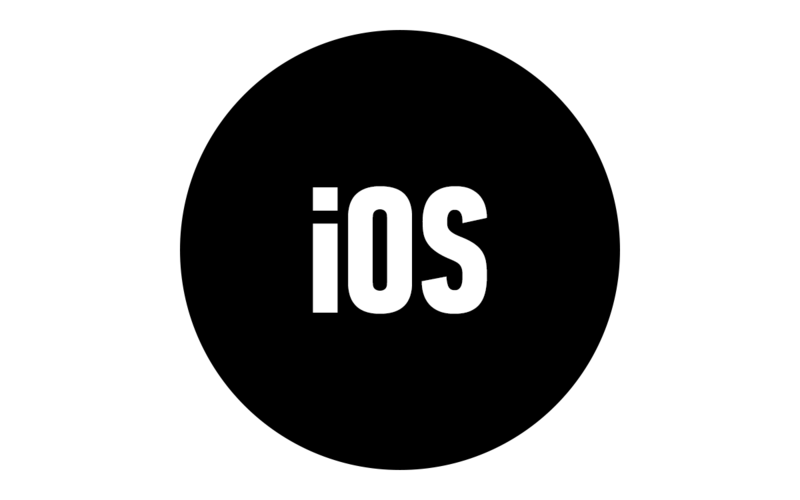 This workshop will teach you the basics of Xcode and offer you a good grasp on how to start building iOS Apps the right way.